Celebrate St.Patrick’s Day with these fun (and adorable!) St. Patrick’s Day printables. 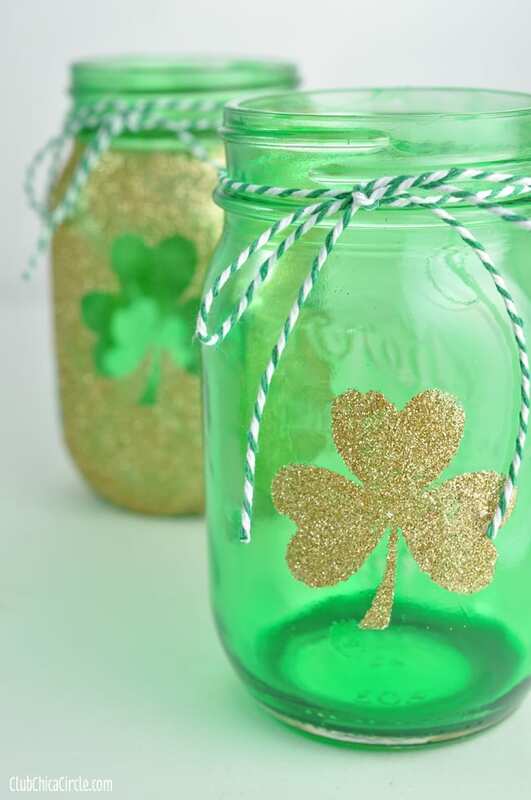 Use them to decorate your home for St.Patrick’s Day. Print out one of these St. Patrick’s Day printables today! 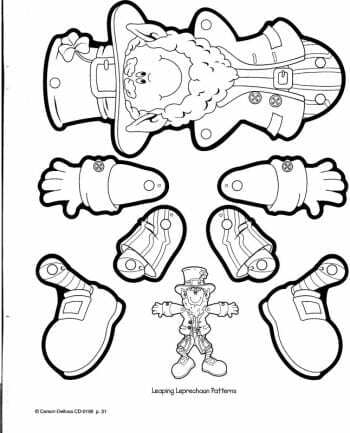 Print off this “piece together leprechaun” your kids can make on St Patrick’s Day! It will have movable arms and legs, making it a great holiday craft and toy!